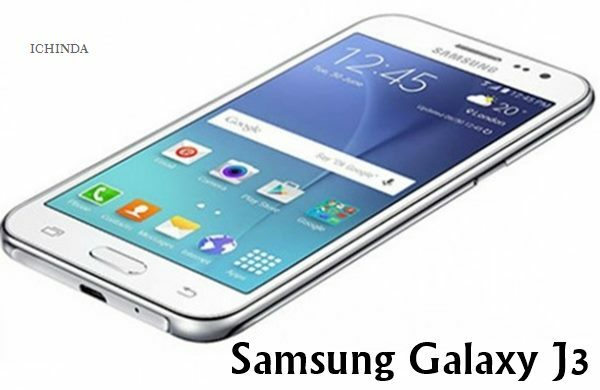 Samsung Galaxy J3, company’s best 4G budget Smartphone now listed on China Samsung’s official website featuring 5’’-inch HD display, Android 5.1 Lollipop, 8-MP+5-MP camera slated to launch this Dec. 2015 will be priced approx. Rs 9,999. While it’s predecessor Samsung Galaxy J2 is available in India priced at Rs 8,490($129) in Black, White, and Gold colour option. According to listing, Samsung Galaxy J3 supports Dual-SIM, Micro SIM with 4G LTE, NFC, 3G (HSPA+), Wi-Fi, Micro-USB 2.0, Bluetooth 4.0, and A-GPS/ GLONASS offers you a 5-inch HD Super AMOLED display with resolution (720×1280 pixels) and 294ppi deliver crystal clearer images with deep contrast with wide-angle viewing in any condition even under bright sunlight. At last few honest word, Samsung Galaxy J3 is coming to win the hearts of Indians. What you think? Please stay tuned for more updates.